Shrubby perennial plants from the Mediterranean region that produce culinary and medicinal sage. Generally grow 1 to 3 feet tall and 1 to 2 1/2 feet wide. Aromatic foliage is gray green and plants flower in late spring and summer in shades of lavender, red, pink and white. 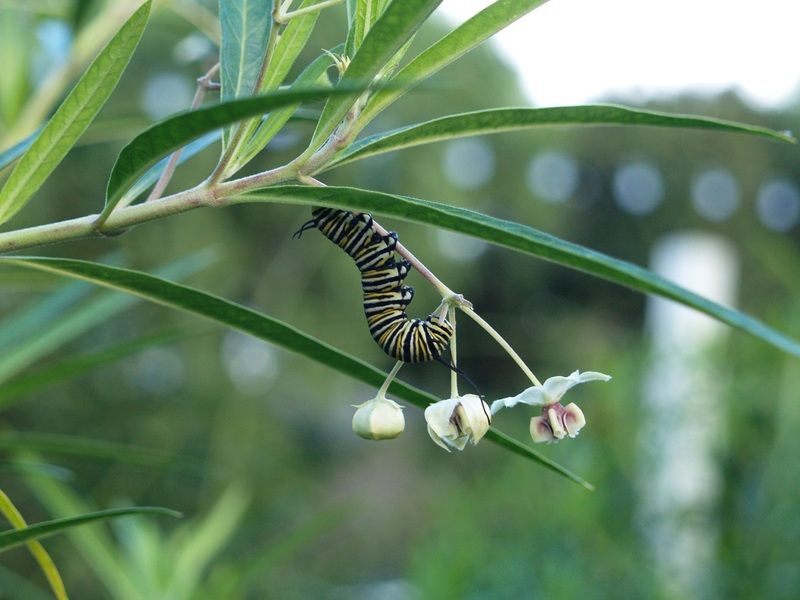 Plants attract hummingbirds, butterflies and bees. Sow seed in well-draining soil in a sun to part-sun location. Cover with a thin layer of seed starting mix and mist until soaked. Keep the area moist until seedlings emerge. Taper off on watering as the plants grow. Check for snails, slugs and aphids. Treat snails and slugs with manual removal by trapping them under newspaper and then disposing of them. Remove aphids with a strong spray of water; repeat, if necessary. Plants eventually become woody and require replacement every 3 to 4 years. 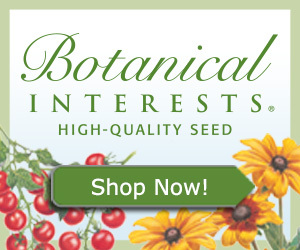 Buy seed or transplants when available in the nursery or through an online merchant. Plant in well-draining soil in a sun to part-sun location with good air circulation. Feed once with a well-balanced organic fertilizer. Avoid overwatering, as sage is susceptible to root rot. Water when the top 2 inches of soil has dried. Prune for culinary or medicinal use when new growth appears. Avoid cutting into the bark, as this can cause die-back. If not done last month, feed once with a well-balanced organic fertilizer. Buy transplants when available in the nursery or through an online merchant. Bill Teague's Top Plant Recommendations: Favorite Purple Plants for Southern California.